Welcome to Fantastic Plastic, Inc.
Are you looking for professional help to repair damage to the body of your vehicle? Look no further than Fantastic Plastic, Inc. in Clifton, NJ. 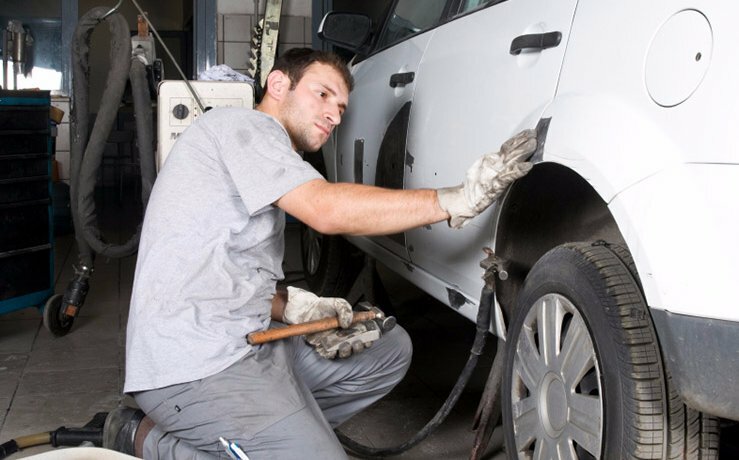 We are an owner operated auto body repair shop specializing in collision repair services with more than 33 years of experience. We do everything related to collision repair bodywork. Our I-CAR trained technicians perform work on every type of collision issue - from minor fender benders to major accidents. We are licensed (New Jersey License No. 01911A) to serve clients in Clifton and the surrounding areas. Our shop is a Certified PPG Refinish Center with a lifetime guarantee. Call now to learn more about how we can take the hassle and headache out of repairing your car after a collision!